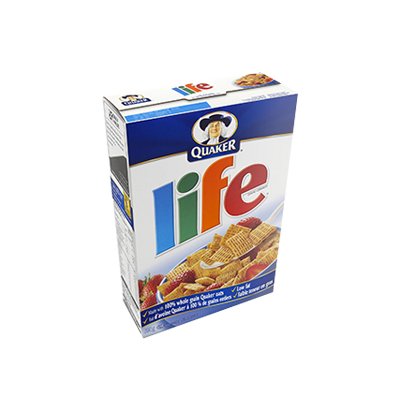 We have created this amazing range of custom corn flakes cereal boxes for your brand. 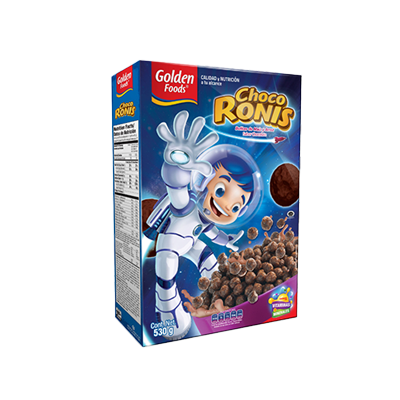 We have created this amazing range of custom corn flakes cereal boxes for your brand. You can now get specialized Custom Corn Flakes Cereal Boxes for wholesale prices at Packaging Papa. But don’t let this limit you, you can custom pick a design to present your cereals your way. 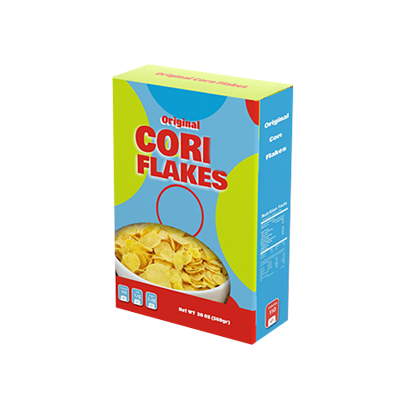 All you have got to do is thread your way towards our door and we will serve you with not the best but the desired Get Your Custom Corn Flakes Cereal Boxes – Wholesale Corn Flakes Cereal Packaging Boxes made in Custom Shapes, sizes, and layouts. We offer quality and error-free packaging services with free shipping in all USA. 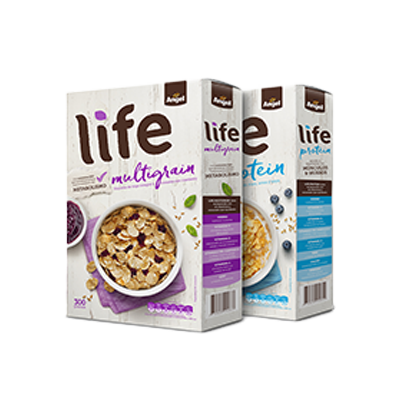 Custom Corn Flakes Cereal Boxes: Your cornflakes brand may be a new startup or a well-established name people have trusted for a decade, still, the importance of your cereal packaging boxes never diminishes. 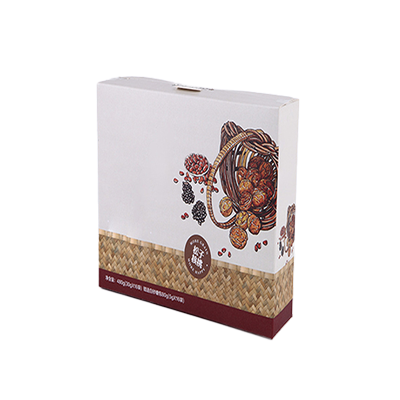 Packaging Papa being a renowned printing and packaging solution provider understands all the aspects of your corn flakes packaging needs. We offer our esteemed customer a complete range of packaging stock, materials, design choices, themes, and colour scheme to ensure that each product of yours reach the customers in the way that inspires trust & loyalty. You can choose between kraft and cardboard materials and leave the rest to us. 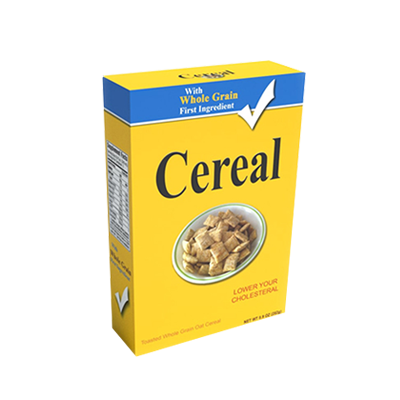 We will create specialized custom corn flakes cereal boxes that will always get your customers’ attention in the grocery stores. Being in the industry as long as Packaging Papa has, we have always been very careful of our corn Corn Flakes Cereal Boxes and their customer impressions. 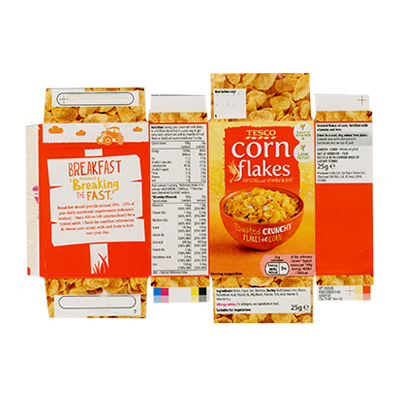 We use the finest quality stock materials for your custom corn flakes cereal boxes range so that the packing convinces the customer of your quality at a single glance. After the boxes have been printed, we check each box manually for any flaws or errors then we ship these cornflakes packaging boxes to customers’ doorstep without any shipping fees. Within 6 business days, you will receive your boxes in a perfect flattened shape, ready to be quickly assembled. 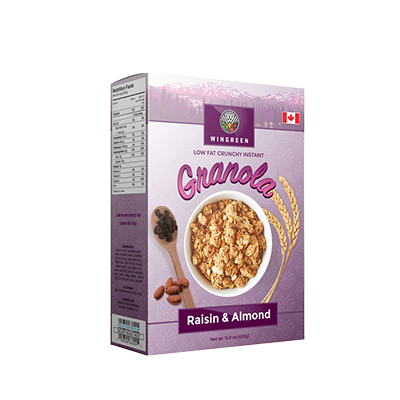 If you needed custom corn flakes cereal boxes service, The Packaging Papa provide this great service in various custom size and shape at the affordable prices. Get in touch with us for Latest Offers on Packaging Products.